Tom Tyler has a background in all areas of family law. He specialises in giving advice and representing parties in all kinds of family finance disputes. He is usually involved in matters of greater complexity but he is always pleased to be briefed in more straightforward cases involving divorce, ancillary relief, trusts of land and property. 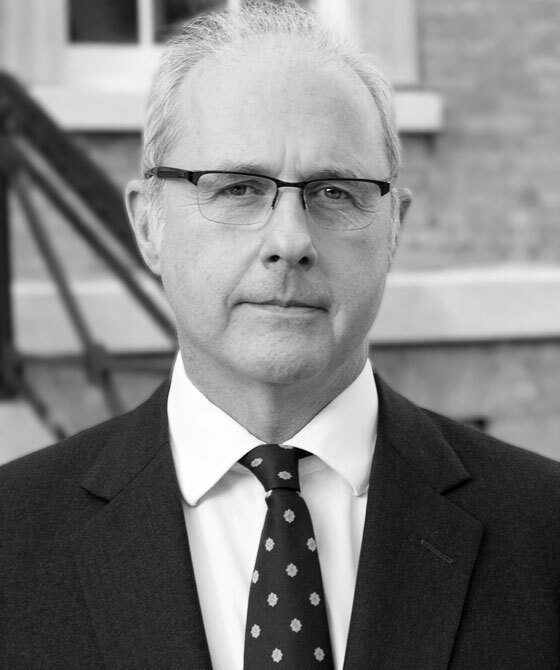 Tom is instructed by the Serious Fraud Office as well as the Organised Crime Division of the Crown Prosecution Service as intervener in ancillary relief cases as well as by the parties themselves and affected third parties. Tom is currently representing the Crown Prosecution Service in the Gohil litigation that has recently been before the Supreme Court and is now ongoing once more in the High Court. Tom enjoys giving seminars and lectures on this shady corner of the law. Tom is direct access trained and is always pleased to accept instructions from members of the public who choose not to instruct a solicitor.